Our experienced team + the latest in vision care technology = an excellent combination. We provide an extensive range of vision care services for all ages. Our comprehensive vision assessments not only test what you can see, they also examine how your visual system is working as a whole. Our assessments include a through eye health check, including digital retinal photography. We provide optometric care for a variety of interest areas including neurological conditions, therapeutic care, and sports vision. Our optometry team are passionate about delivering the best vision care for all children, from toddlers to teens. Applying Behavioural optometry practices, we assess your child's eyesight, visual development and visual skills. We use a range of methods including glasses, myopia management and Vision Therapy to help your child's vision be the best it can be. Both children and adults can benefit from vision therapy. Once a comprehensive vision assessment has been completed by one of our optometrists, a personalised program is created with our in-house vision therapist. 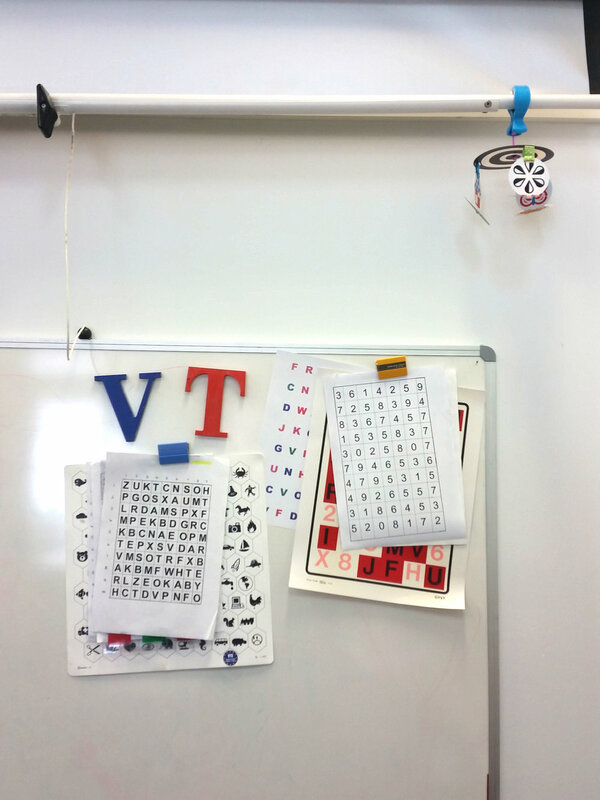 These programmed exercises and activities can help develop new, improved visual skills. Whether you're a seasoned contact lens wearer, or are interested in trying out contact lenses for the first time, we can help! With a range of trusted contact lens brands to choose from, our optometrists can help you find the best contact lens option for your prescription and lifestyle. Orthokeratology uses specialised contact lenses that gently re-shapes the front surface of your eye while you sleep. This results in clear vision during the day without needing to wear glasses or contact lenses. Orthokeratology is also a tool for managing Myopia, often preventing the progression of short-sightedness. Our state of the art equipment helps our optometrists monitor your eye health and detect eye diseases and conditions such as glaucoma, macular degeneration, pattern glare, diabetic retinopathy and vision loss.